Start taking classes at CrossFit Lock 60 and other studios! 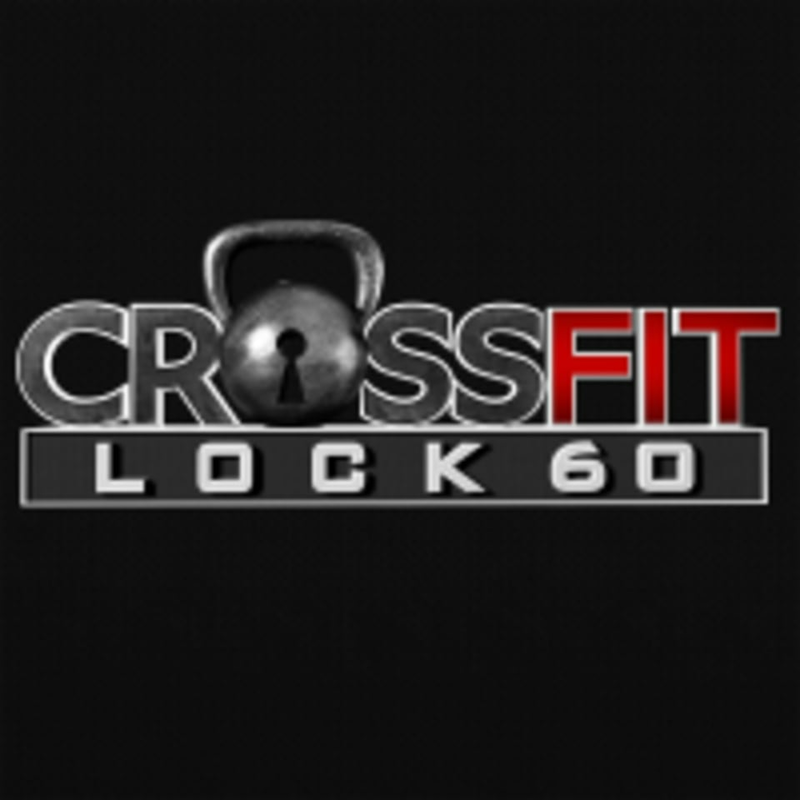 Crossfit Lock 60 is a strength and conditioning facility located in the heart of beautiful downtown Phoenixville Pennsylvania. With over 20 years of combined experience in both coaching and programming, their approach to health and fitness has helped to develop individuals, athletes and teams alike to reach their full potential through constantly varied functional movements at high intensity. Their training methods produce undisputed, tangible results for all levels of fitness; from children to elite athletes and everyone in between. CrossFit Lock 60 can be located at 35 Bridge Street in the rear of the building in Phoenixville.